today is Friday, 26 Apr 2019. 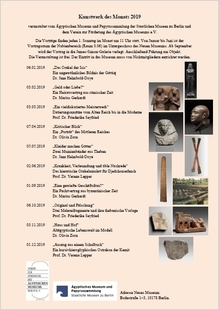 Speaker: Saskia Nehls M. A. Speaker: Mariana Jung M. A.